Arrival at Ezeiza international airport. Flight to Salta which is considered the most beautiful colonial city in Argentina. Enjoy the original atmosphere during a late afternoon city walk. Visit the Cathedral and other important colonial buildings. Join the locals at the main square and have a tasty Argentine coffee. During an early day trip, visit the famous Quebrada de Humahuaca. 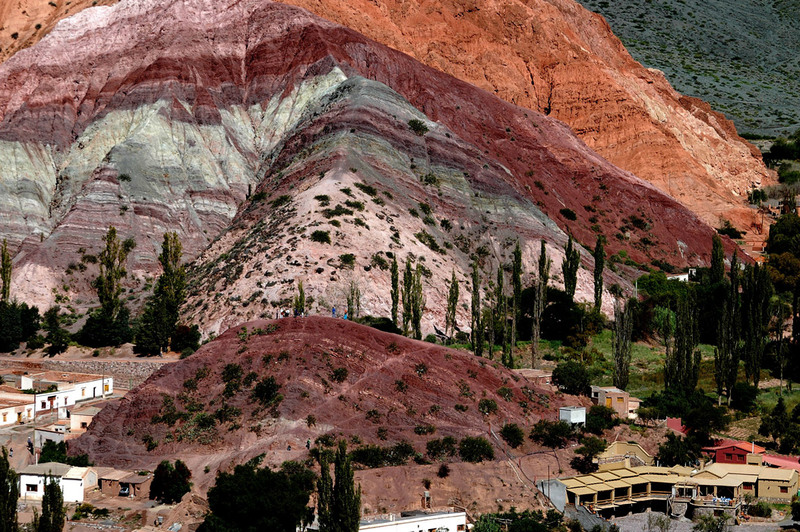 The first stop is the indigenous town of Purmamarca at the foot of the “mount of the seven colors”. Then, ride to Tilcara and visit the archaeological site. Continuation of the day trip through the colorful canyon of Humahuaca stopping at different villages on the way. Lunch is served at the colonial town of Humahuaca. Back to the hotel in the late afternoon. Many curves lead to the “Cuesta de Obispo” and to the high plateau of over 3,400 metres above sea level. Snow peaked Andean mountains can be seen in the distance. 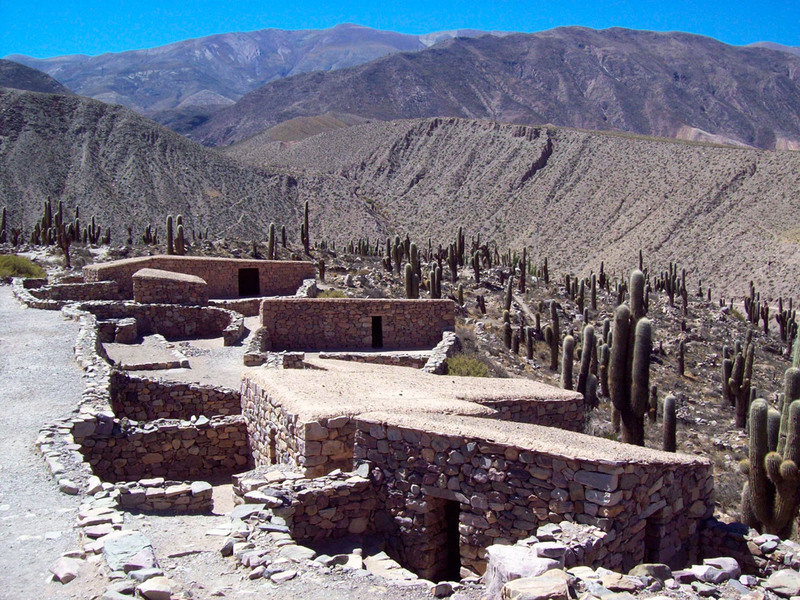 The village of Cachi is small and very traditional. In the afternoon, there is time to explore it. Another day of beautiful landscape. The road leads you through spectacular gorges and canyons, passing through small Andean villages. The road belongs to the nicest parts of the famous Ruta 40. The valley gets wider when getting near Cafayate. It is the second most important vine growing area in the country. 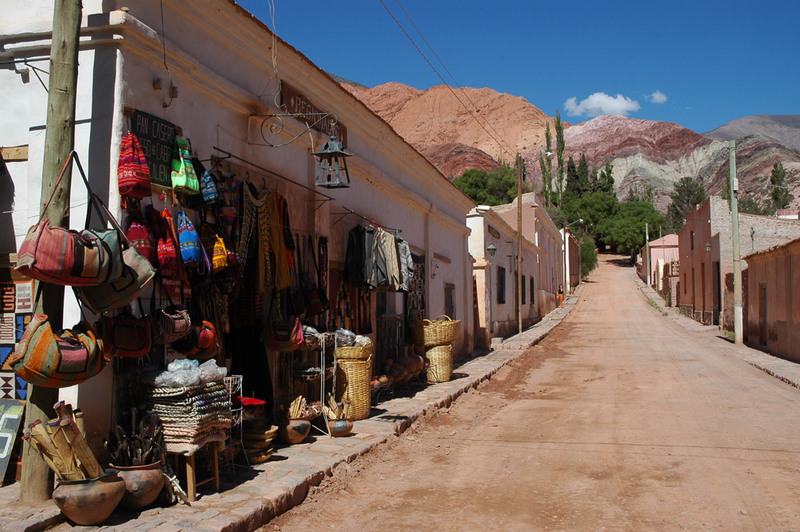 Cafayate is a charming provincial town with a wide main square. Cafayate is like an oasis in the semi-deserted landscape. In the morning, there is a ride of about 50km to the archaeological site of Quilmes. These are the most important pre-Inca ruins in Argentina and people can explore them by themselves. Then, return to Cafayate. Vine growers are active in this sunny valley which enjoys a mild microclimate all year long. Enjoy a gourmet lunch in a famous winery. The road to Salta leads you through another spectacular canyon with red stone formations. In several areas, the rivers that descend from the Andes have carved deep canyons (“quebradas”) through these arid zones, exposing the multicoloured sedimentary strata, which underlay the surface soils. Many of these layers have eroded to strange formations with evocative names like Garganta del Diablo (Devil’s Throat) or El Anfiteatro (The Amphitheatre) . 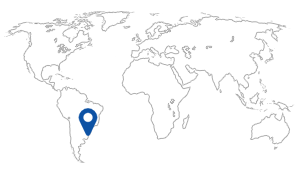 Flight to Buenos Aires or continuation of an individual programme.